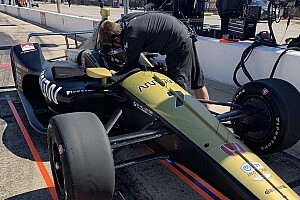 King contested IndyCar's road and street course rounds last year in a seat share with Ed Carpenter, but so far his only race in the series for 2019 is the Indianapolis 500 in a third Rahal Letterman Lanigan entry. 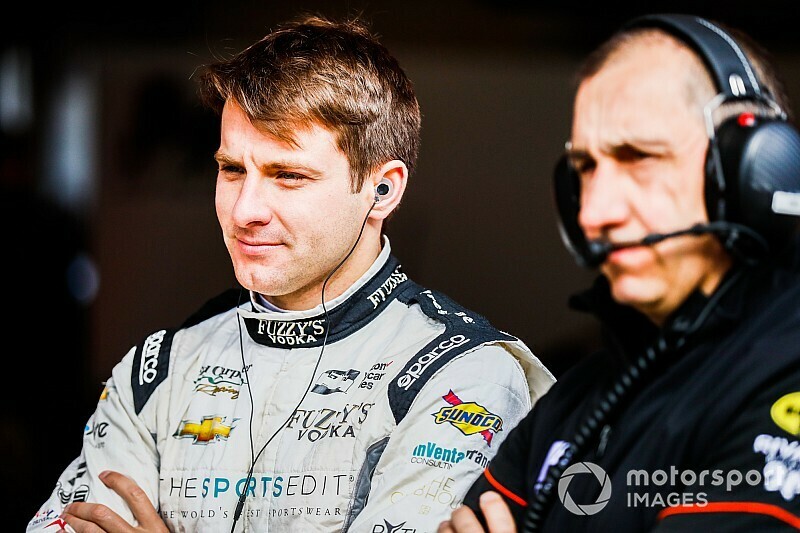 He has joined the Jota-run Jackie Chan DC Racing LMP2 team for the rest of the WEC campaign, but is primarily focused on getting back on the IndyCar grid. "I'd like to be driving more. I'm working towards it. 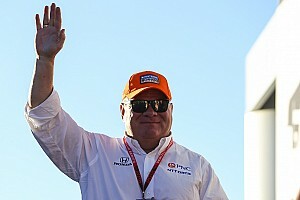 It's my goal," said King during a visit to the IndyCar opener in St Petersburg. "I haven't kept it a secret I'd like to be in this championship full-time. "I didn't quite get it sorted this year. If I can pick up two, three, four races as the year goes on, that would be awesome. It's what I'm trying to do." The 25-year-old Briton participated in the recent Jerez and Barcelona F2 tests with the MP team that he had raced for in the series in 2017 before his IndyCar move. Though King did not rule out making some racing appearances in F2, he underlined that the test was to assist MP. "That was a little bit different. The team that I drove for wanted someone quick in the car to kind of help them push the car forward," he explained. "I offered my hand up, did four days for them before flying out here. 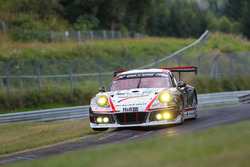 "Maybe there will be a couple of races, but I'm not actively pursuing that. I'm pursuing IndyCar. "If I race, then great. I can keep kind of my hand in a car. This is what I'm trying to do." While only confirmed to race for RLLR at Indy so far, King has been conducting simulator work for the team. Full-season driver Graham Rahal said King was making a big contribution behind the scenes. "He's been in the sim. 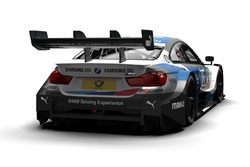 That helps you considerably too," said Rahal. "He's not just doing Indy stuff. In January we were testing at Sebring at the same time. "To have that relay of information [from the simulator], we were probably one of the teams that didn't maximise that last year. 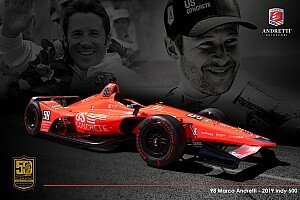 "We know Andretti used it a tonne. We know Dixie [Scott Dixon] used it a lot. [Robert] Wickens was on the thing all the time. "There were guys that were using it with success and we weren't. "It's one area that while we're on track, Jordan can still be very influential in what we do."